Greg Ruggiero has resided in Brooklyn, New York since 2004. 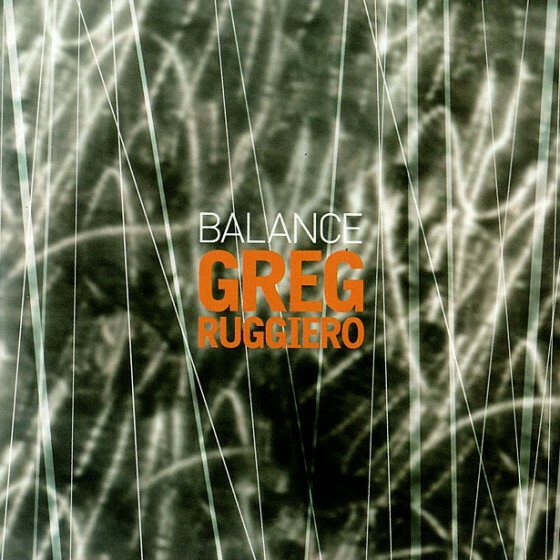 In May 2007, Greg's debut record as a leader "Balance" was released on Fresh Sound New Talent. 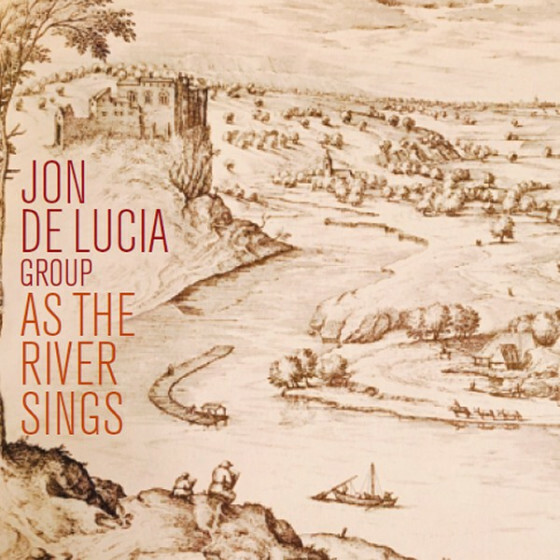 As a side man, Greg has recorded on vocalist, Luísa Sobral's debut record, on Universal/Portugal records, saxophonist Logan Richardson's "Ethos" for Greg Osby's Inner Circle Records, two upcoming releases on Free Code Jazz Records, Drummer Nick Halley's "Barnum Hill," "Kokyus" self titled release, bassist Gavin Fallows self titled debut, and several recently recorded albums still in production. In 2010, Greg had a wonderful experience as the featured artist at the Canjazz Festival in Galicia, Spain; teaching a week of workshops, recording two records, and performing in concert. Ruggiero is on the New School University Applied Music teaching roster and in 2009 taught at the Academy of Creative Education in Los Angeles, California. He was a 2004 guest artist and clinician at the Crossties Jazz Festival hosted by Delta State University in Greenville, Mississippi along with Mulgrew Miller. 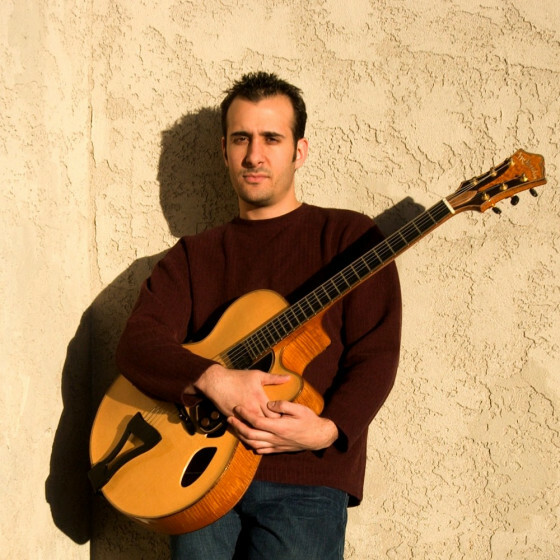 In 2005, Ruggiero was honored to take part in the Jazz of Enchantment radio program and educational series as one of the top 20 Jazz artists associated with his home state of New Mexico, including such artists as Frank Morgan, Bobby Shew and fellow colleagues Rob Wilkerson (Michael Bublé) and Matt Brewer (Gonzalo Rubalcaba). 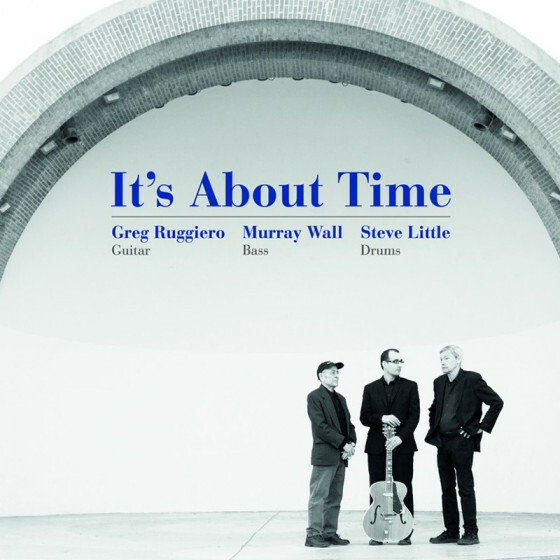 Greg has performed with Mark Turner, Nasheet Waits, Greg Osby, Matt Brewer, Logan Richardson, and many others, as well as leading his own trio and quartet. Of late, Greg has renewed his passion for the jazz standard repertoire. And has devoted much of his time to studying the earliest versions of these works, as well the classic vocal performances of artists such as Billie Holiday, Nat King Cole, Frank Sinatra and Ella Fitzgerald to name a few. 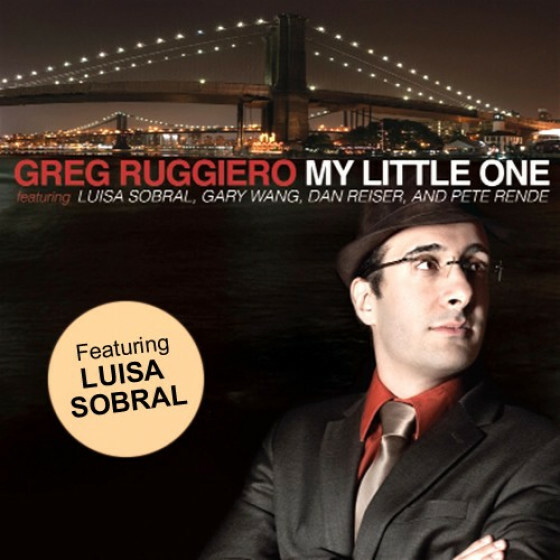 Out of this passion, Greg released in 2011 "My little One," a collection of original music set to lyrics with Portuguese new sensation Luísa Sobral featuring all vocals.